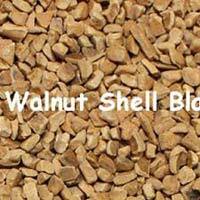 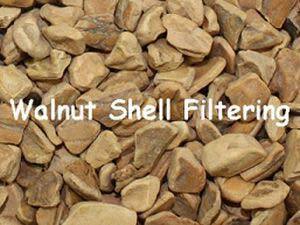 The company is the noted Manufacturer, Exporter & Supplier of high quality and impurities-free Walnut Shell Grit. 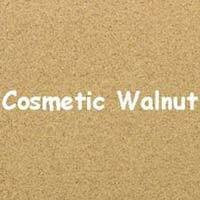 We offer apricot shell cosmetic grade that is rich in walnut shell grits/flour/abrasive and appreciated for purity and long shelf life. 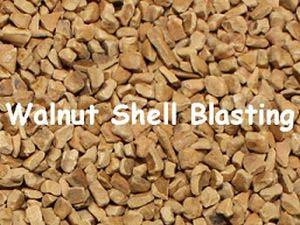 The idea of Selective Coating Removal with walnut shells originated at our end, which helps in saving the transport/navy both time & money. 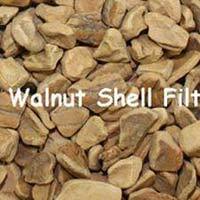 We also provide consulting service regarding the usage of walnut shell grit, flour, apricot shell, abrasives, or other members of our soft abrasive family of products. 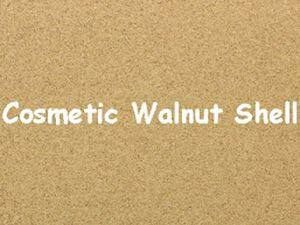 We make available our Walnut Shell Grit in moisture-proof packaging of different quantities. 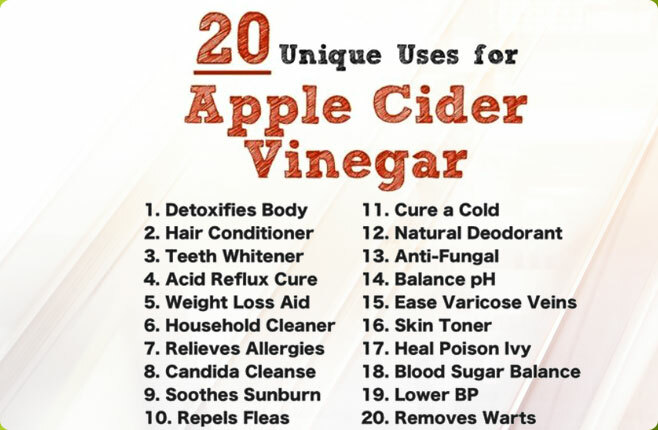 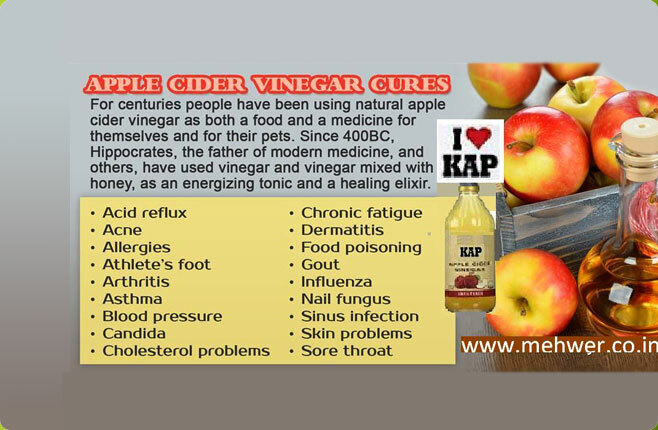 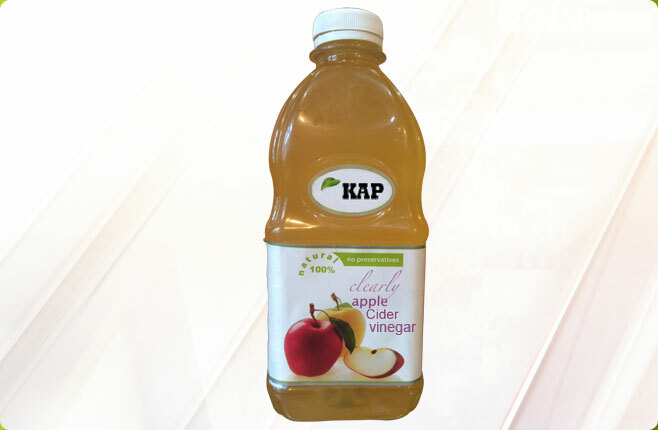 Buyers can count on us for providing nominal prices and on-time delivery of the orders.